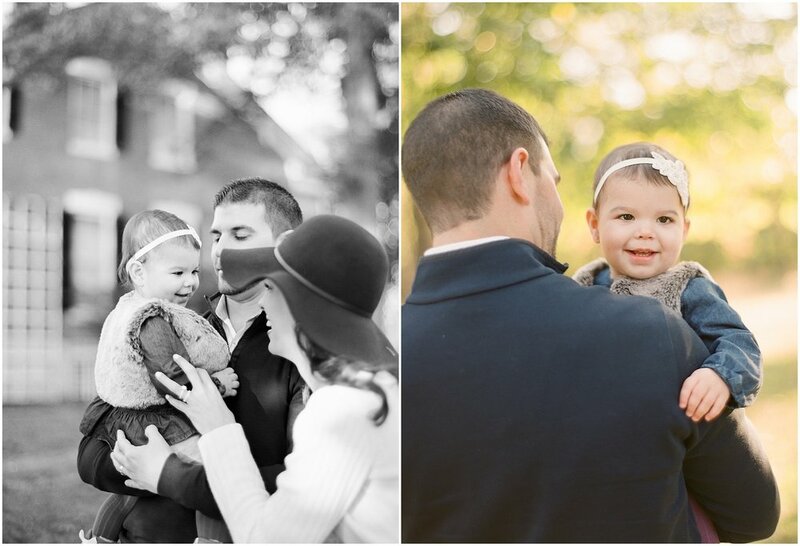 I have been seriously slacking on my blog this fall. It has been CrAzY! 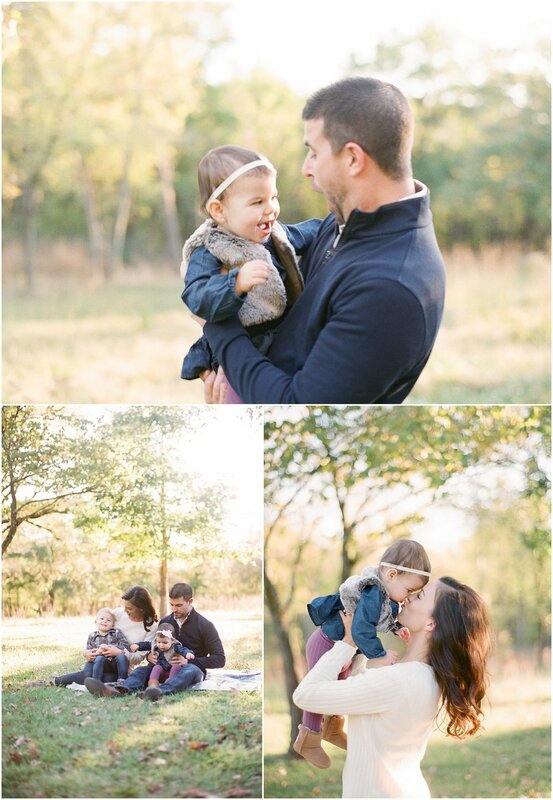 I couldn't let myself not blog this one.... love this little family so much!